Pick the Facebook reviews you want to show on your website. Just authenticate connection and you can import any Facebook review from the fan page you admin to your web pages. Display all Facebook reviews or only a predefined number of 5* /4-5* or any specific reviews you love. 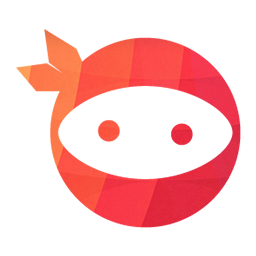 We love Visual Composer, and we think you do, too. That’s why we put more effort to build it to your preference. Free yourself from the coding hassle and focus on more important work of your business. This plugin supports pagination so that you can present your reviews in the order you want. 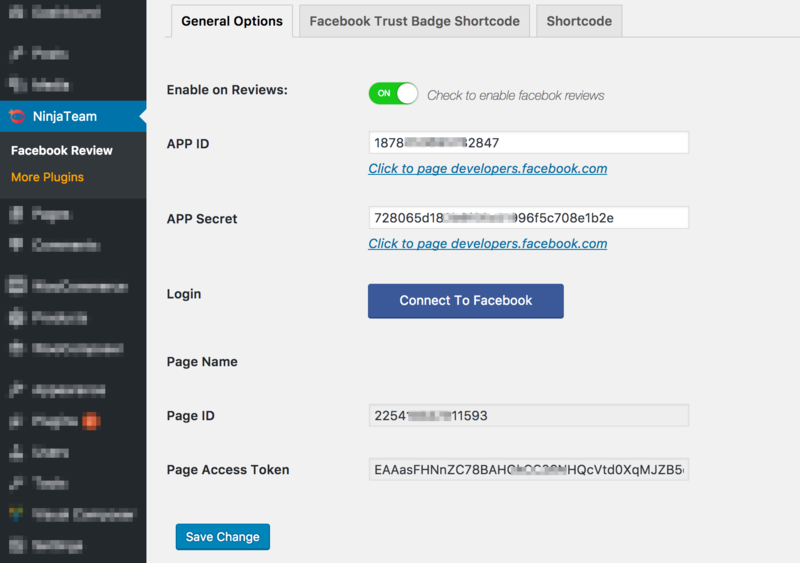 Powerful shortcode available to display Facebook reviews in any position of your website as a list or a badge. 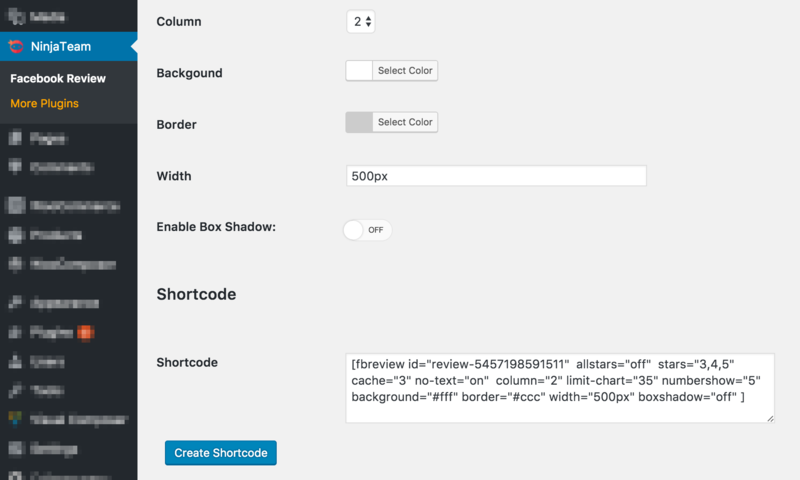 Intuitive UI/UX lets you configure quickly and easily by generating shortcodes. It not only saves your time but also adds 0 loading time for your website. As you know, Facebook is one of the largest review site for local businesses and we created Facebook Reviews Pro to deliver reviews from Facebook directly to your website. However, since Facebook is becoming the largest “country” on Earth, we couldn’t miss the chance to bring our value from Facebook down to our own sites. And this is how Facebook Reviews Pro Plugin will help your business. You’ll have full control of all the positive reviews and promote your visibility in the marketplace. Start now—to ensure long-term and sustainable success of your brand. Copy shortcode and paste in posts/widget. Any buyers of Notifly can submit a ticket here to get instant support from us. We want to provide you with the best plugins & support possible. If anything goes wrong, just tell us, we’ll make it right! SHOW GREAT REVIEWS BEFORE YOUR COMPETITORS DO IT!